With the lack of Vitamin D, extra sugar and extra stress coming with the holidays approaching, many people find themselves sick. They turn to antibiotics to cure them fast but what that does is eliminate good AND bad bacteria. We need the good probiotics for our intestinal health and need to maintain a balance of both helpful and harmful bacteria. We try to take our probiotics in vitamin form to build up those good bacteria but I just discovered an even tastier way to get these probiotics - Probiotic CareBars from EFFi Foods! EFFi Foods offers organic and probiotic power bars and granola mixes and they are DELICIOUS as well as good for you! 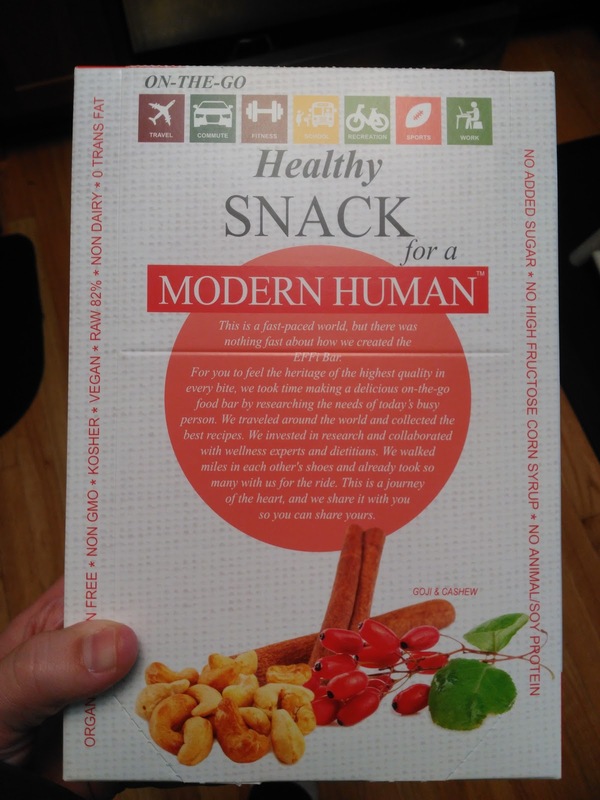 My favorite was the Probiotic CareBar® Goji & Cashew! This bar featuring contrasting textures of exotic, juicy goji berries, crunchy cashew pieces and smooth dates, lightly dusted by cinnamon, take you to places of real indulgence. I was a little nervous about how these bars would taste judging from the look and sound of the bar - I never had a bar with probiotics in it! However, let me assure you these bars were delicious and I looked forward to eating one everyday! I was also super sad when the box was empty! 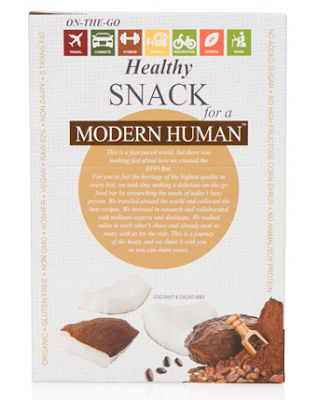 Another tasty but healthy treat from EFFi Foods is their Probiotic CareBar® Coconut & Cacao Nibs. Hailed as a 'healthy brownie' this bar re-introduces traditional ingredients in a new adventurous way. A swirl of cacao powder and almond butter is warmed up by sweet notes of vanilla. For all you chocolate lovers, this is FOR YOU! It tastes just like a soft, chewy brownie with cacao chunks! I couldn't believe what I was eating was HEALTHY!!! 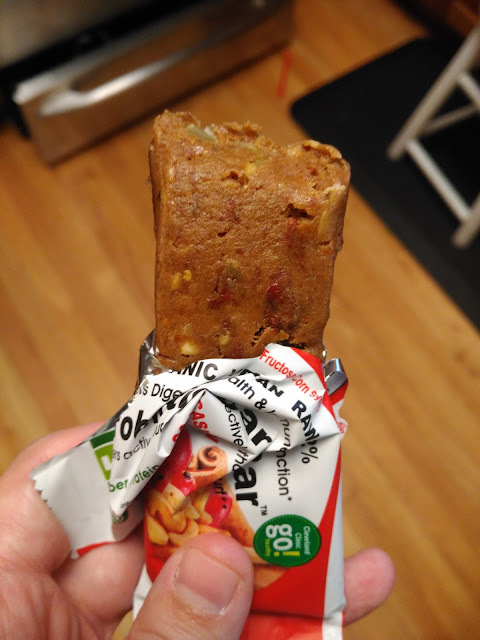 If you are looking for a tasty way to get probiotics into your gut or into your children's without taking vitamins or supplements, then you have got to try these Probiotic CareBars! So full of delicious goodness and organic ingredients, you and your children will be wishing the box never ended! 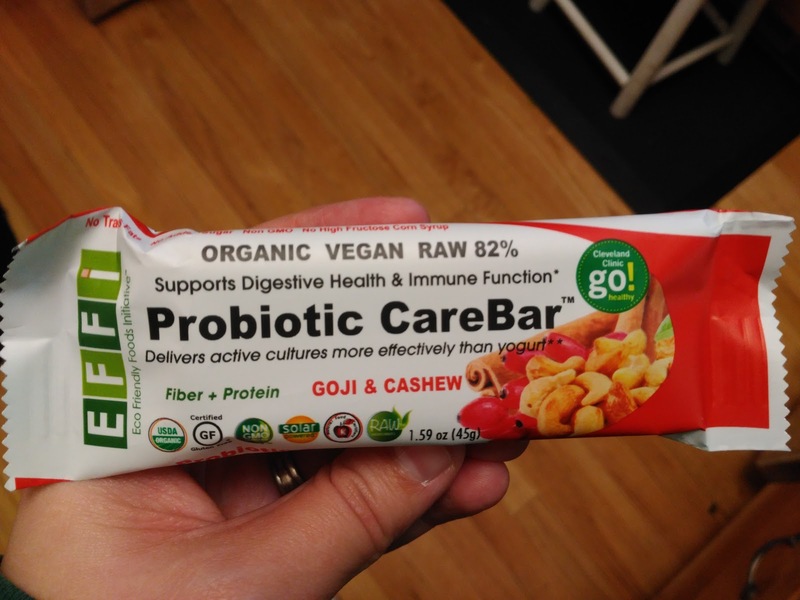 You can purchase Probiotic CareBars for $34.99 for a box of 12 from the EFFi Foods website.